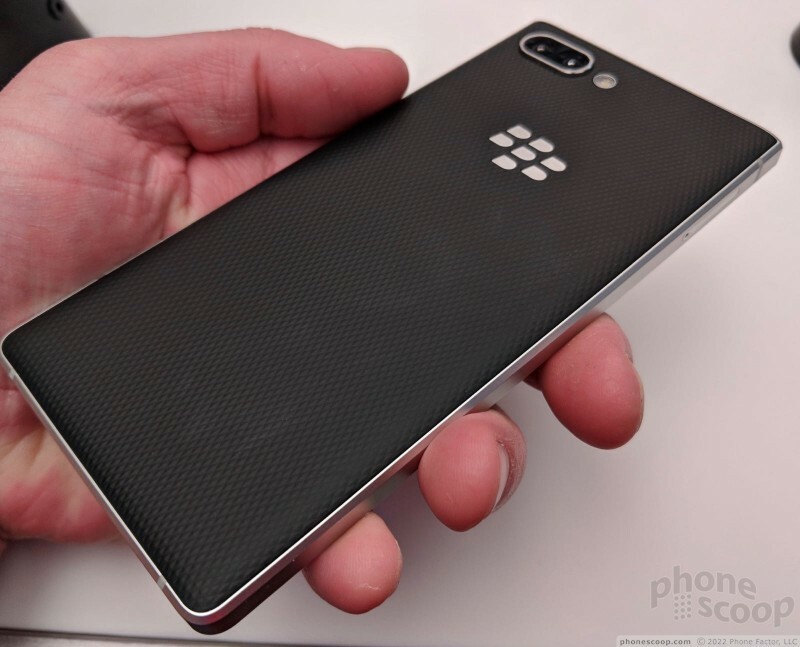 TCL gave its BlackBerry phone a total makeover and hit all the right spots. The phone is easier on the eyes, easier to hold and use, and more powerful than ever thanks to improved specs. 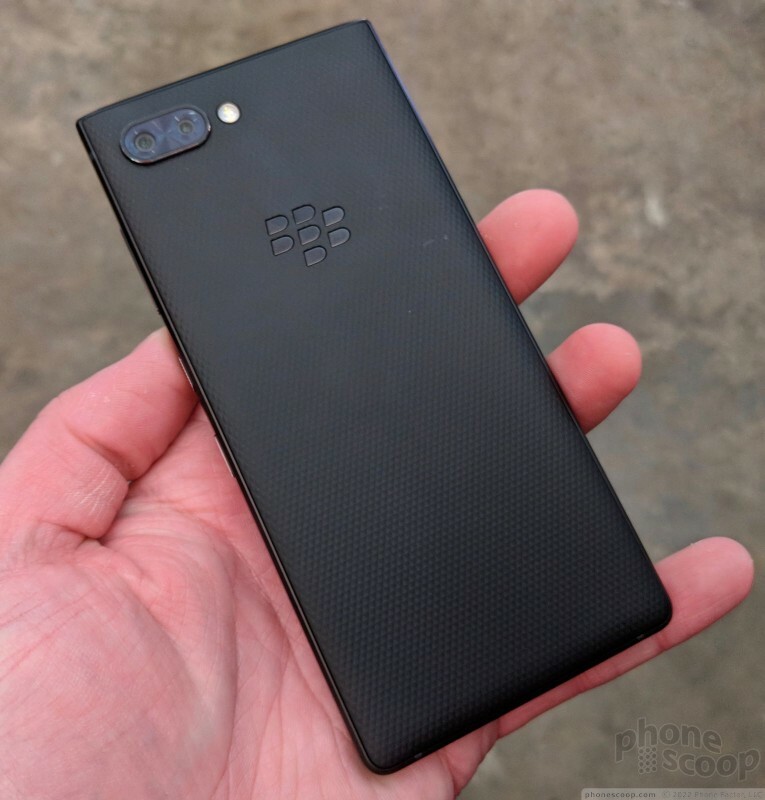 With two rear cameras and portrait shooting, Android 8.1 Oreo with BlackBerry Hub+ and DTEK, and a retooled keyboard that's more responsive, there's lots to like about the latest 'Berry. 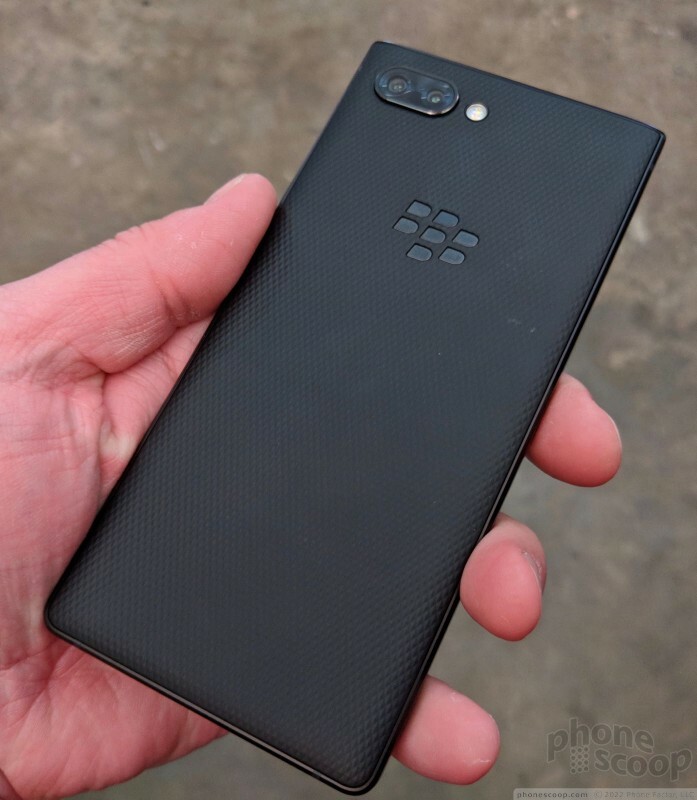 Here are Phone Scoop's first impressions. 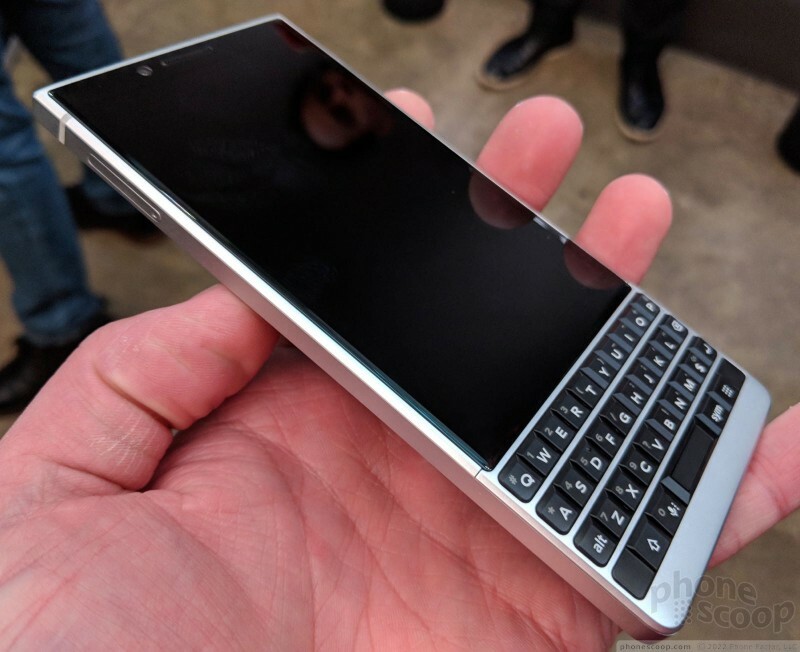 TCL showed off the BlackBerry KEY2 today, an update to last year's keyboard-equipped phone. 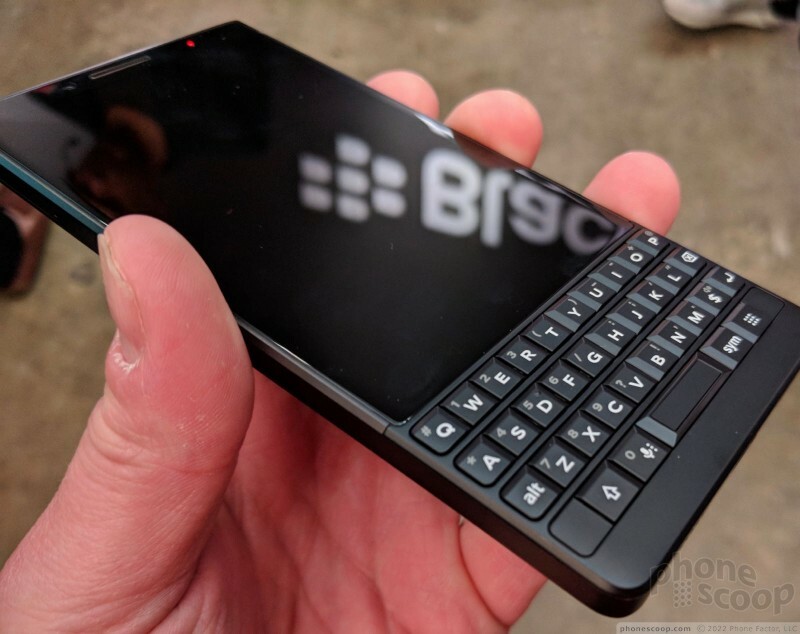 The company spent a lot of time going over customer reviews of the original in order to improve this second-generation device. The differences are palpable. 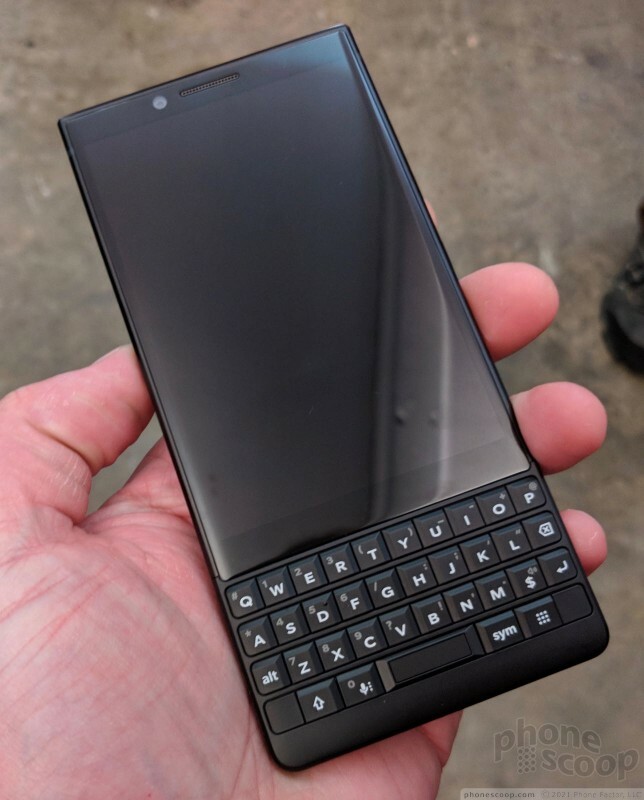 The KEY2 is slimmer, lighter, and more premium that the original all while offering the appeal of a touch screen and the productivity-enhancing power of a QWERTY keyboard. 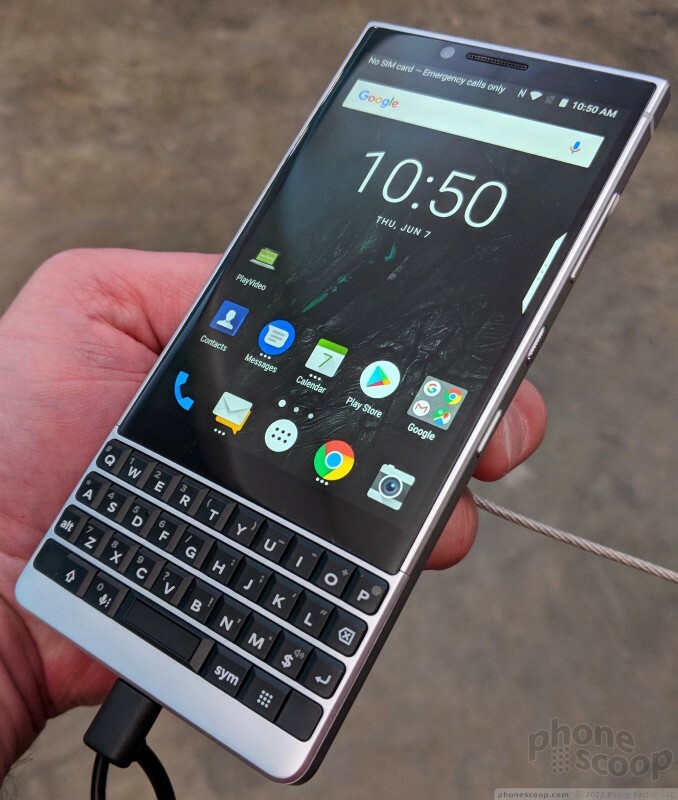 The KEYone was a clunky tank. A large phone, it was heavy and somewhat unwieldy. TCL took criticisms of this phone to heart. 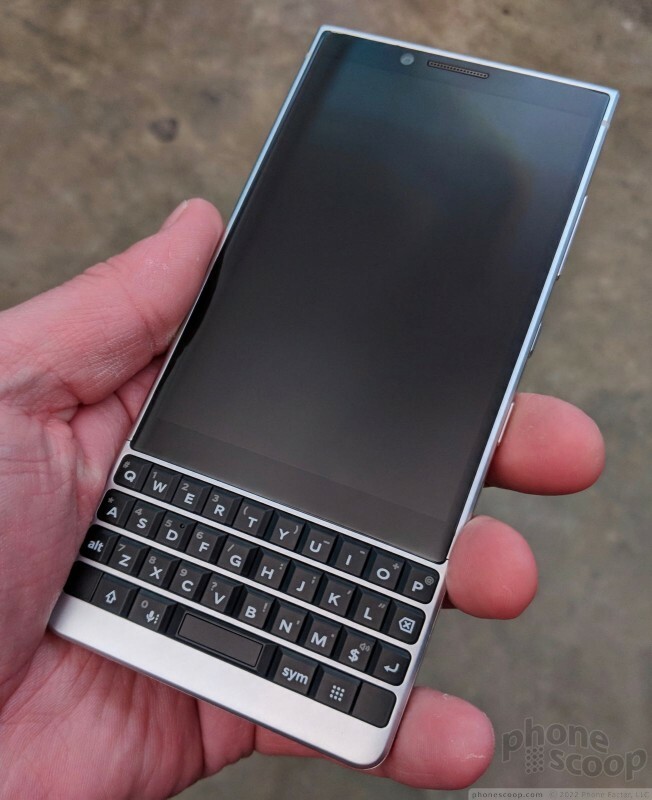 The KEY2 jumps to 7000 series aluminum for the chassis, which is 1mm thinner and 20 grams lighter. These may sound like minor improvements, but they truly add up. The slimmer device is much more appealing to me. I particularly like the new shape, which has rounded off edges, rather than the hard lines of the original. 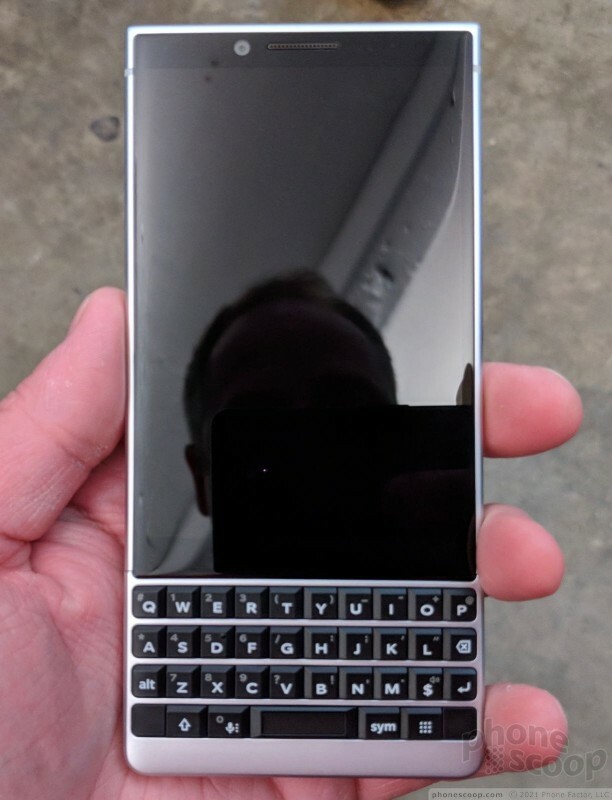 The KEY2 comes in two colors: silver and matte black. Both are sharp. Another big complaint of the original was the keyboard, which was smushed down into the bottom of the face. 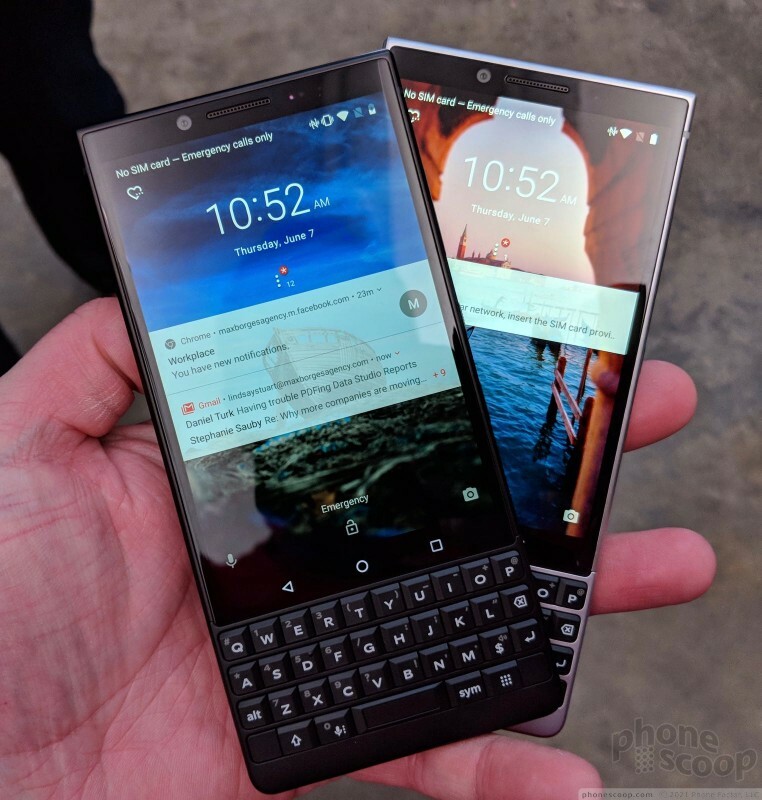 TCL moved the KEY2's screen up so it could make the keyboard taller. The larger keyboard has bigger buttons with improved travel and feedback. Again, these small improvements really add up. The keyboard is much punchier than that of the original's. 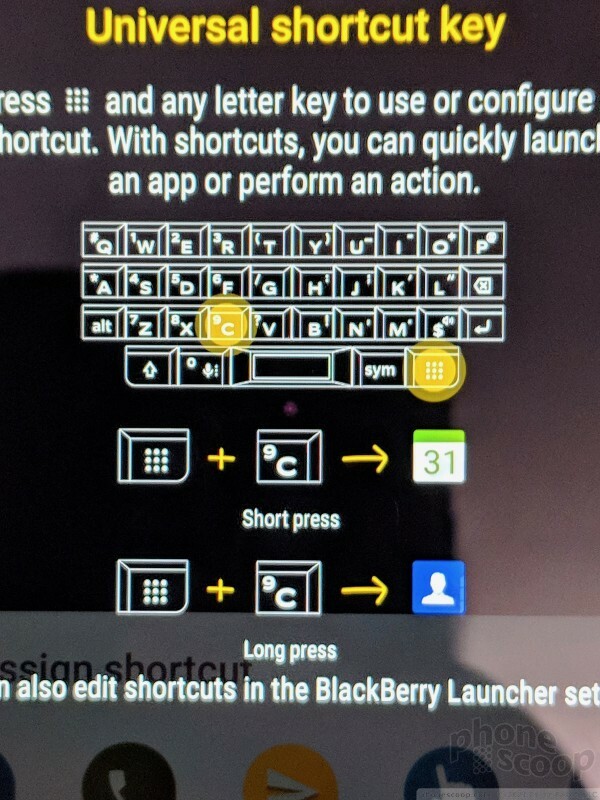 The roomier layout makes for easier and more accurate typing in the few moments we played with the phone onsite at the launch event. The keyboard has new frets that run side to side and help keep your thumbs on point. As before, the keyboard acts as a trackpad. You can swipe your thumb around the keyboard to move the cursor or navigate through web pages. I dig this feature. 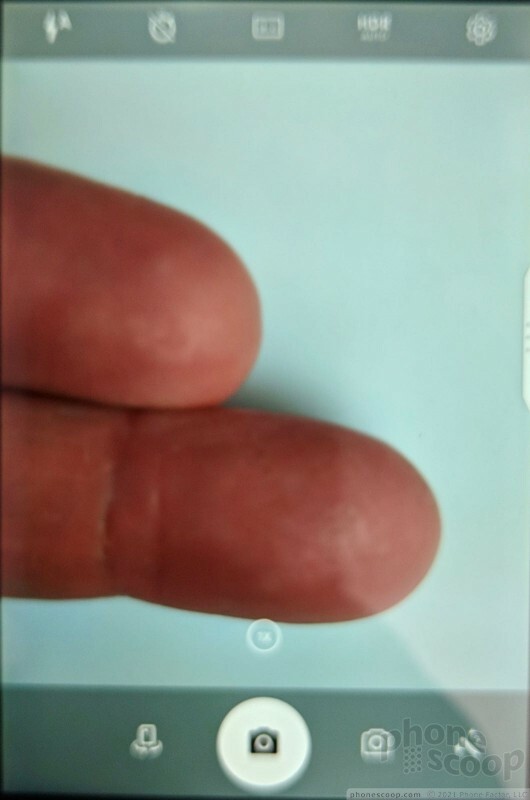 The fingerprint reader is embedded in the space button, which makes lots of sense. New this year is what TCL calls the Speed Key. 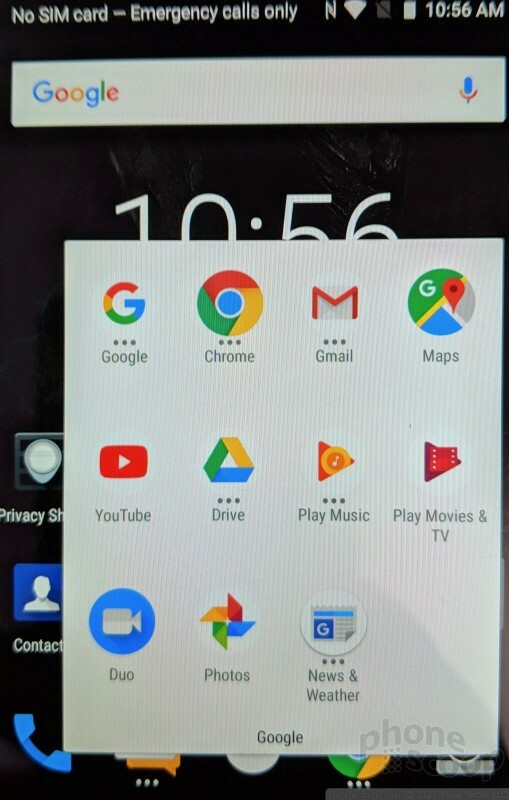 TCL devices to get rid of the right "shift" button and replaced it with the Speed Kry, a dedicated action button that can be used to trigger user-defined shortcuts. Neat! The screen is mostly a carry-over from the original. 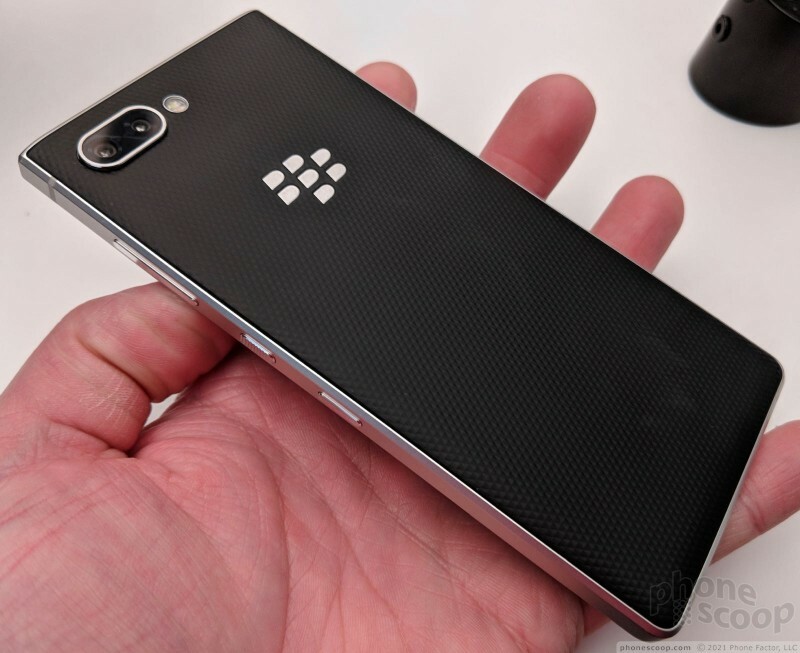 It has the same 4.5-inch measurement in a 3:2 aspect ratio at 1,080 by 1,610 pixels. It's a fine display, though it doesn't quite have the impressive pop visible on devices from LG and Samsung. It doesn't feel cramped and is bright enough for use outdoors. 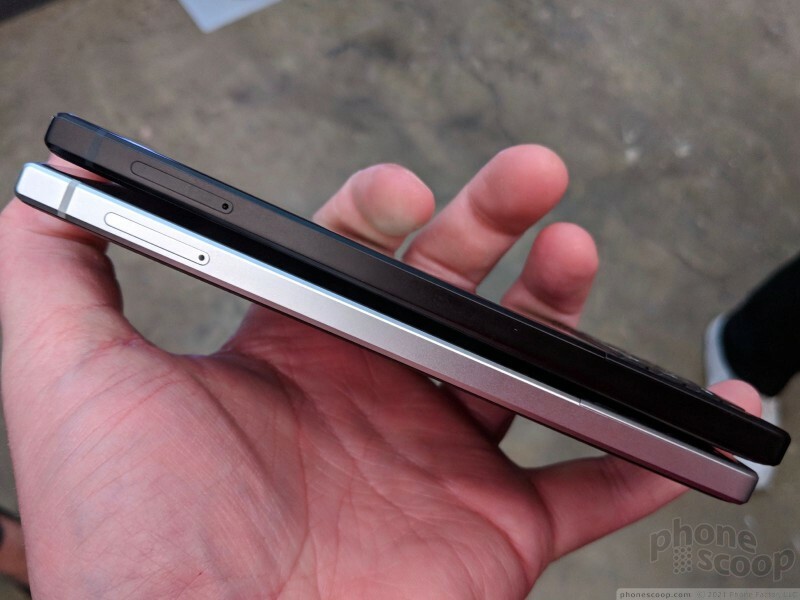 I like the 2.5D curved glass, which bends slightly along the edges. It helps keep the shape in check. 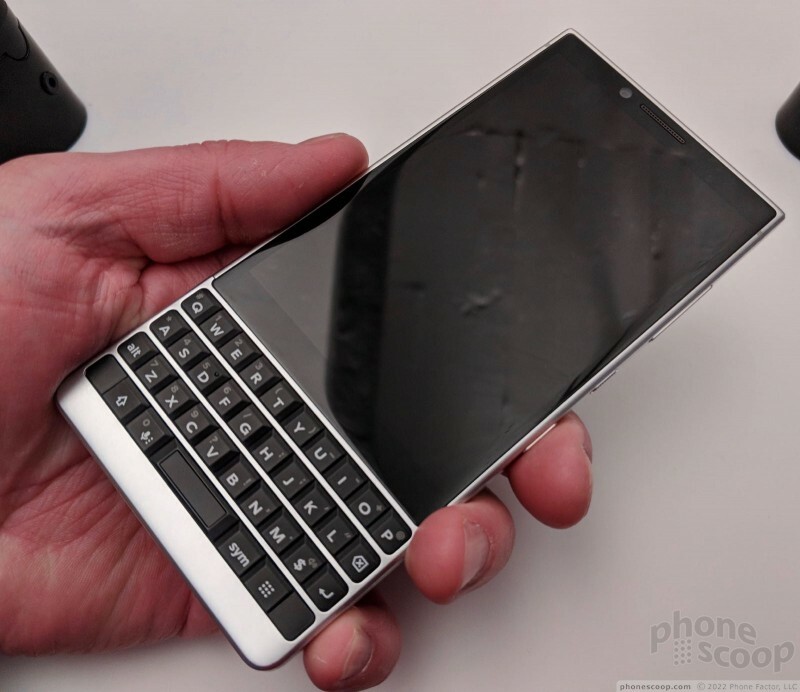 A fairly typical series of buttons and ports populate the outer edge. 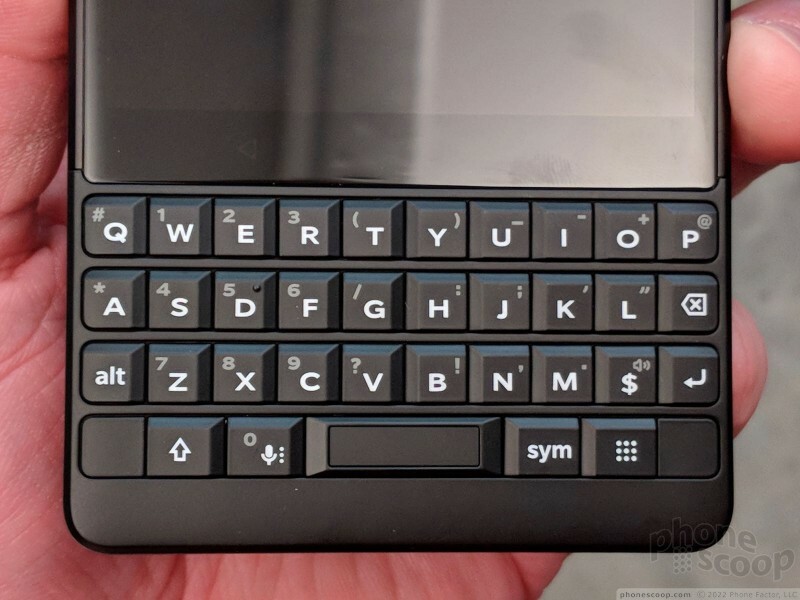 There are three physical buttons on the right edge — the volume toggle, the screen / power button, and the user-definable action key. All three have good travel and feedback. I like the profile of the screen lock key, which is ridged to help set it apart from the others. 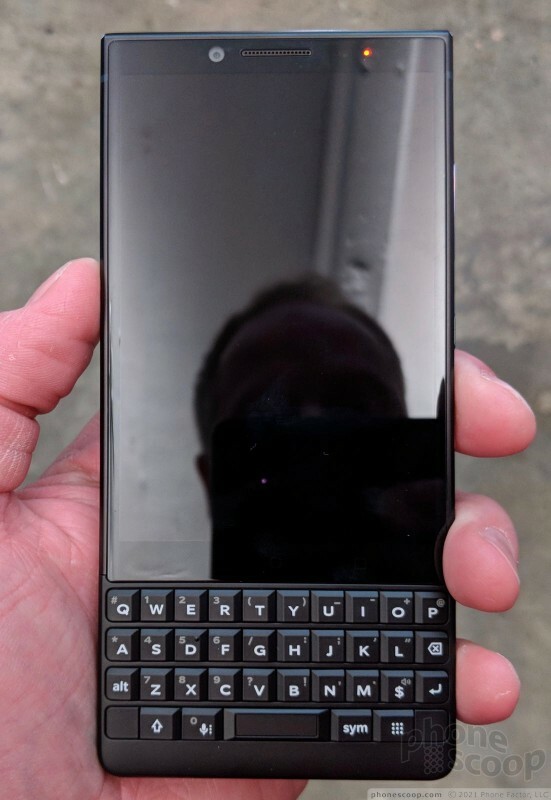 You'll note a USB-C port on the bottom, along with drilled speaker holes. 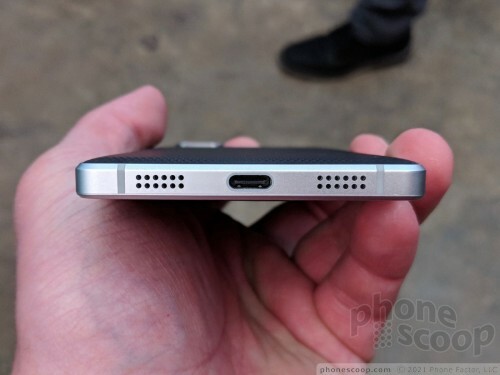 A 3.5mm headphone jack is on top. The SIM / memory card tray is on the left edge. Sadly, the phone is not waterproof. It meets minimum sweat/splash protection, but falls well short of IP67 or 68 for immersion protection. TCL said waterproofing the phone would have forced it to make compromises with respect to the design. 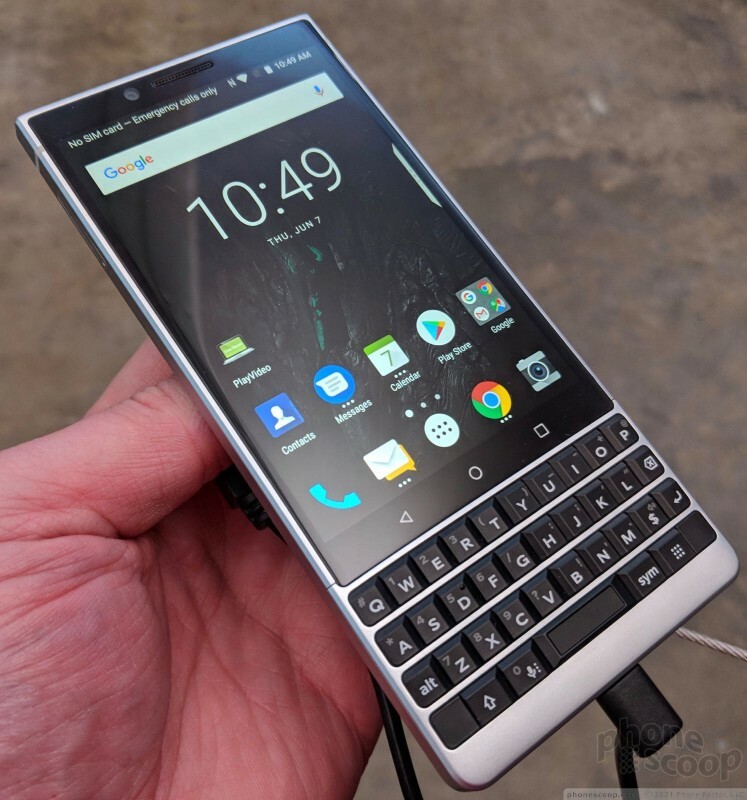 Instead, the KEY2 is tough. It's not mil-spec strong, bit the chassis can handle some abuse. I like the soft-touch rear panel because it helps the phone stick to your hand. TCL said it upgraded the patterned design to a better in-hand feel. The diamond-shaped pattern is comfortable against your skin. 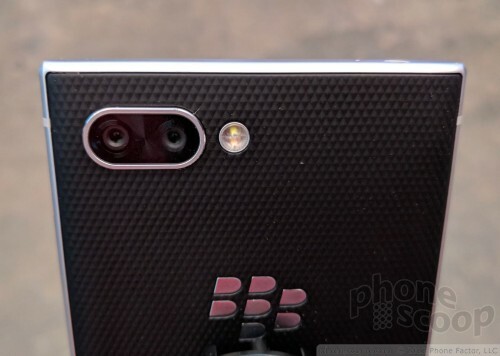 The KEY2 jumps to a two-camera design. The module is small and tucked into the upper-left corner. It's a raised oval that has a chrome rim. A two-tone flash is next to it. The main lens has a 79.3-degree field of view and aperture of f/1.8, while the second has a 50-degree field of view and an aperture of f/2.6. 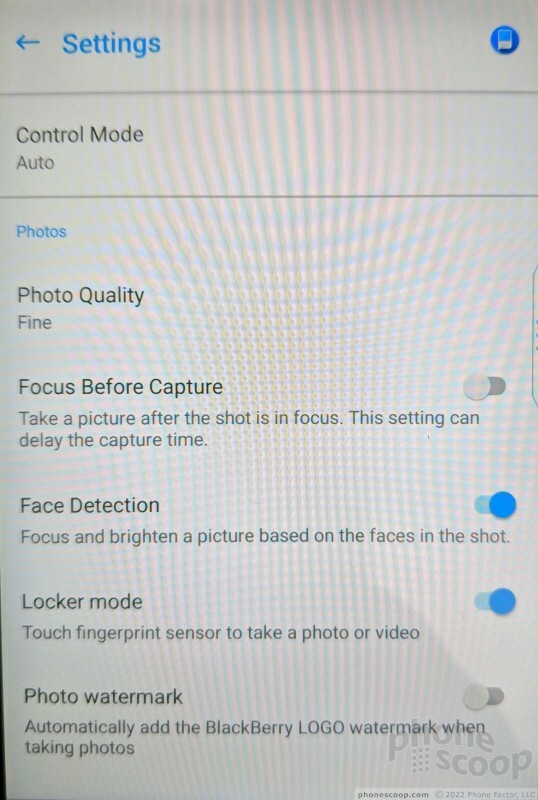 The second sensor is meant to help with depth information for portrait-style shots. Other camera features include PDAF, 4K video capture, and two-tone LED flash. The front camera boasts an 8-megapixel sensor with an display-based selfie flash and full HD video capture. The back is sealed up, so you won't be swapping batteries. 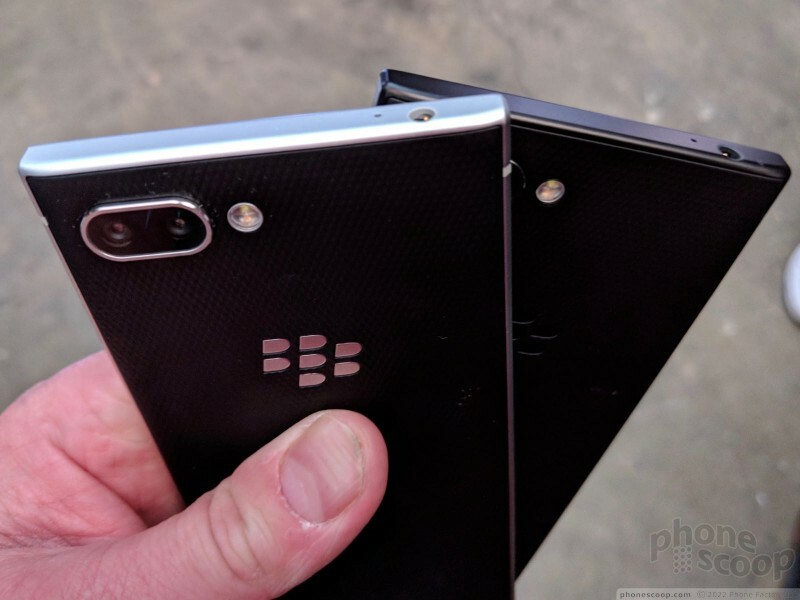 Speaking of the battery, the KEY2 has a 3,500mAh power cell inside. 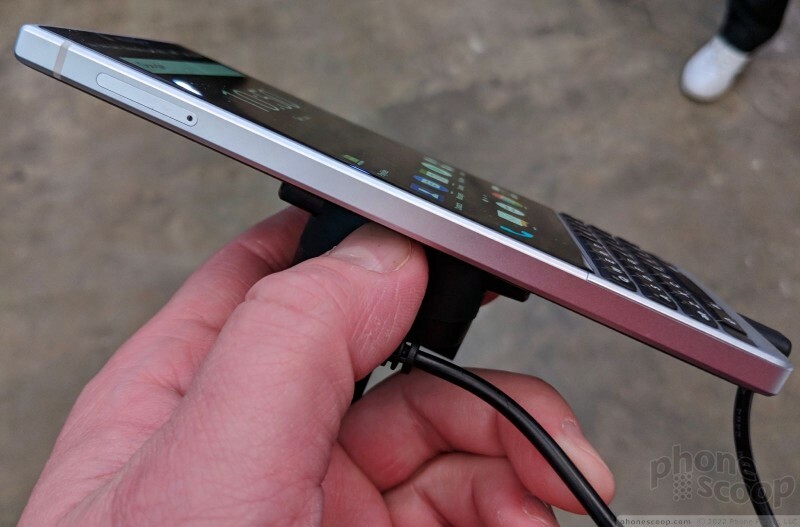 BlackBerry claims it is good fortwo days of battery life. The phone doesn't support wireless charging, but it does support Quick Charge 3.0. 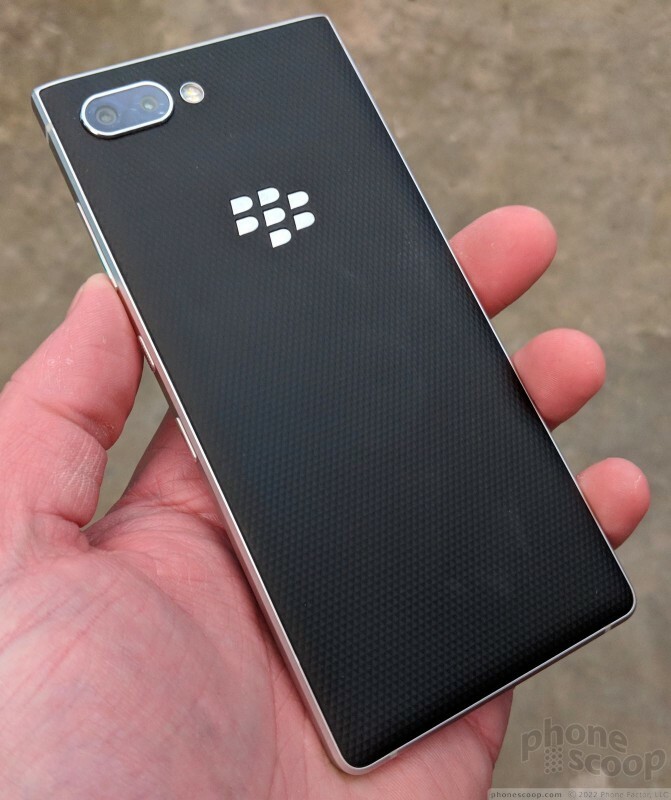 TCL says the KEY2 can power up 50% in just over half an hour. 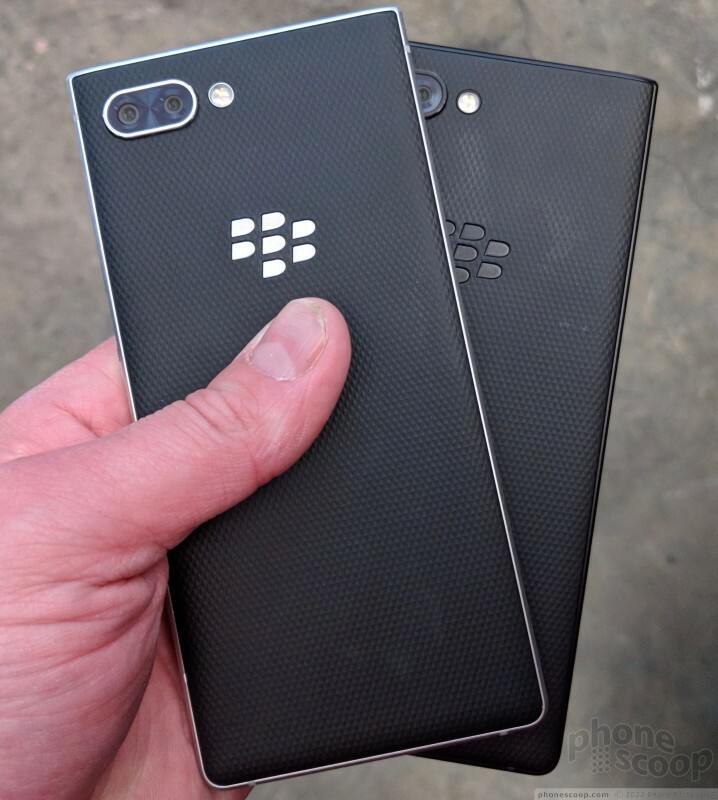 On the software front, the device ships with Android 8.1 Oreo and BlackBerry's secure launcher. 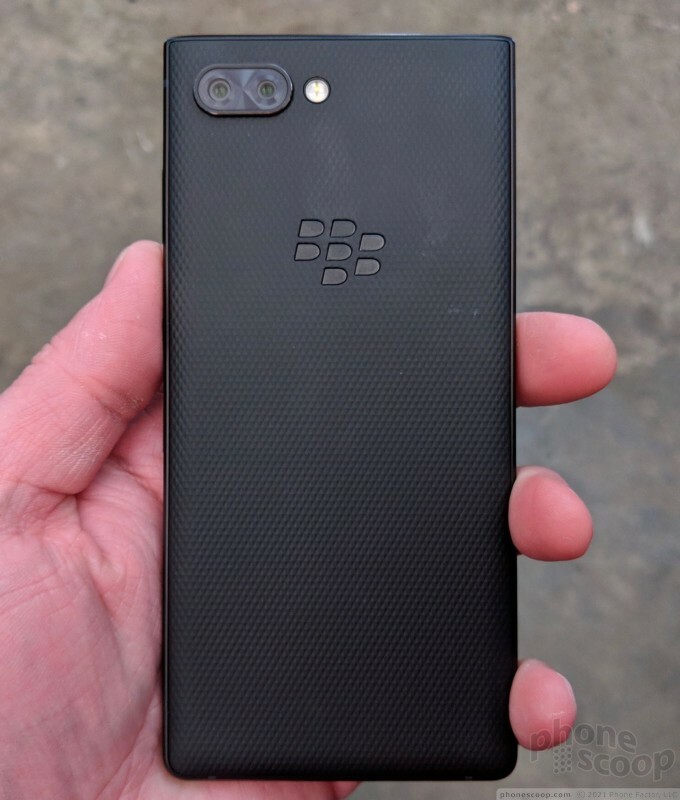 It looks more or less unchanged when compared to the launcher of the KEYone, DTEK50, and DTEK60. 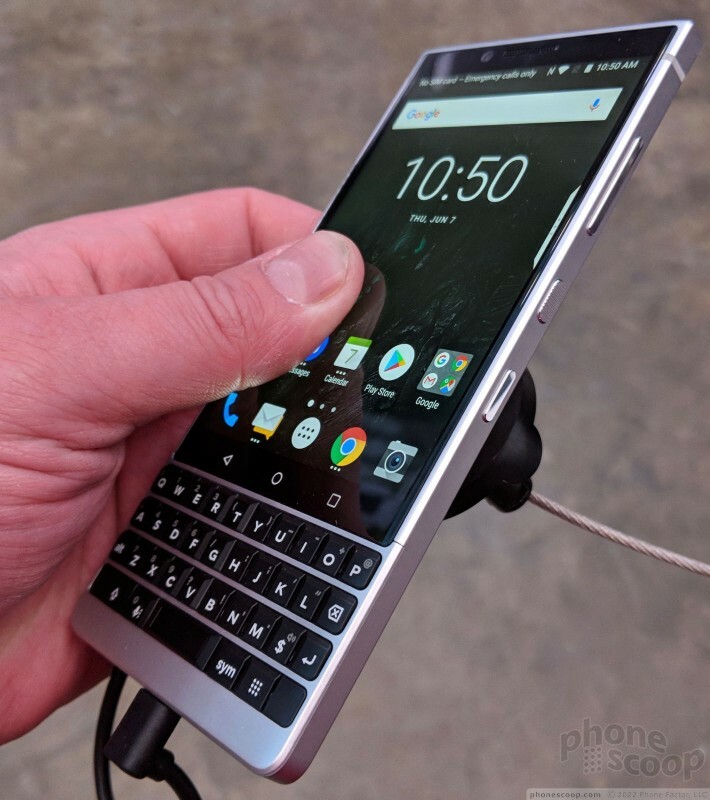 This means the BlackBerry Hub is on board with its combined inbox for email, text, BBM, WhatsApp, Twitter, Facebook, and myriad other messaging platforms. 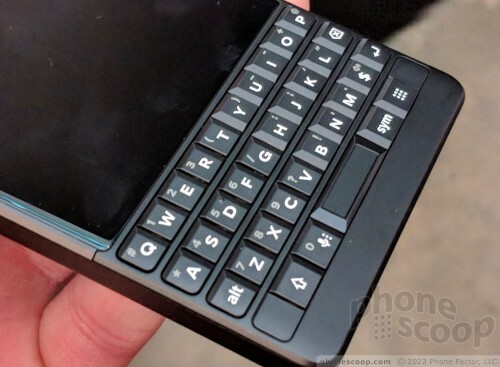 TCL is pitching the KEY2 as a mega messaging machine. 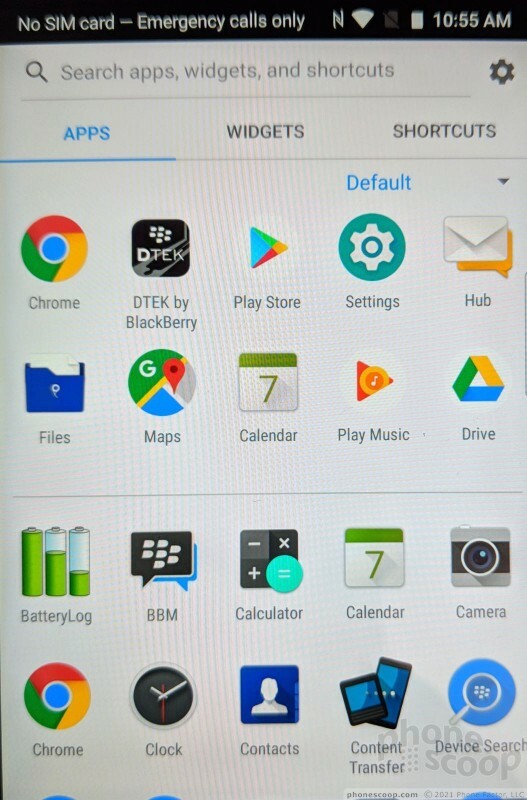 BlackBerry's software is definitely powerful, particularly if you are a messaging maven. Rounding out the specs. 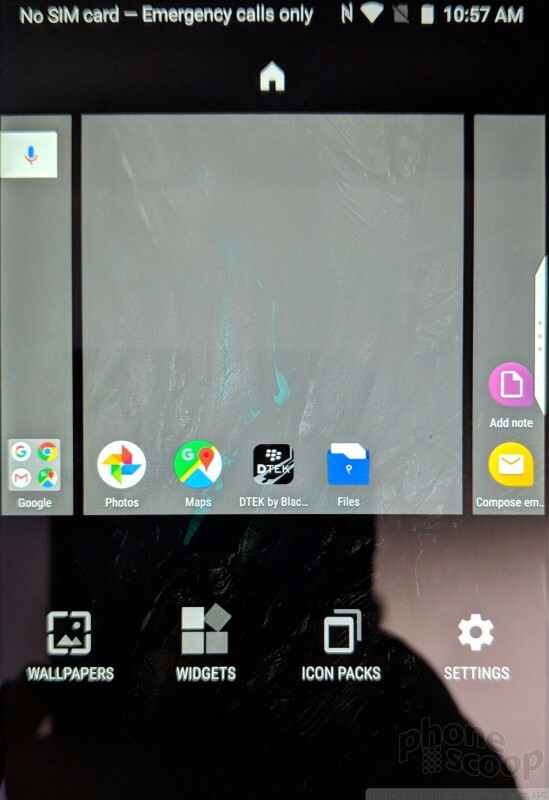 The phone is powered by a Snapdragon 660 processor, which is a small bump from last year's phone. The RAM and storage are doubled, however from 3 GB to 6 GB and from 32 GB to 64 GB, respectively. That's good. 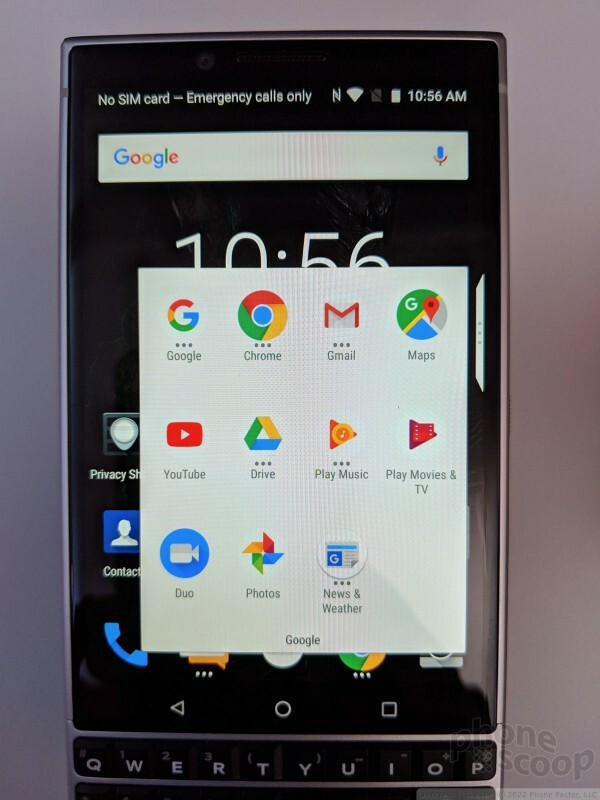 The phone supports standard connectivity options like GPS, NFC, Bluetooth 5.0 with apt HD. As for LTE, there is a version specific to North America. It supports LTE Bands 1, 2, 3, 4, 5, 7, 8, 12, 13, 14, 17, 20, 28, 29, 30, and 66. This means it will work well on AT&T — including AT&T's FirstNet service (Band 14) — and T-Mobile. Disappointingly, the phone doesn't have Band 71 for T-Mobile, nor does it have CDMA for Sprint and Verizon. It's possible the phone will work on Verizon's network thanks to Bands 4 and 13. 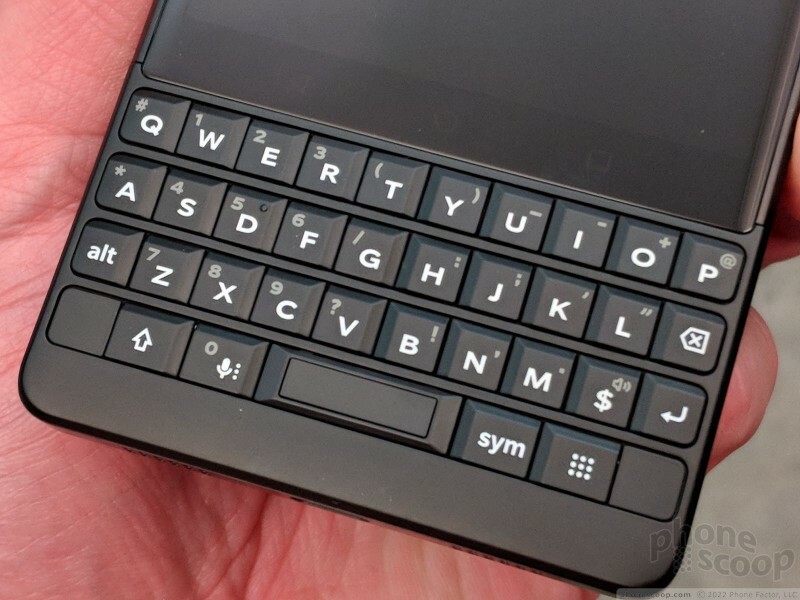 Perhaps the most disappointing feature of the BlackBerry KEY2 is the price. The phone jumps from $549 to $649. 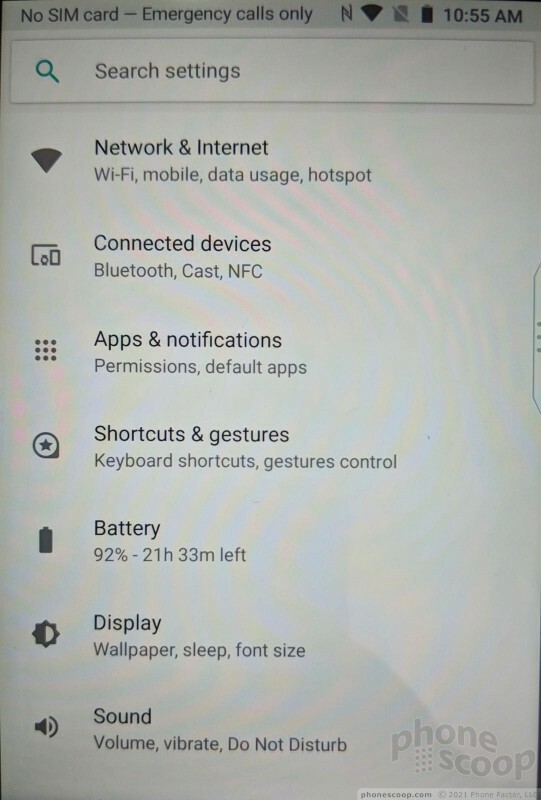 There's no question the device has better specs and other features. The original's price gave it lots of appeal. 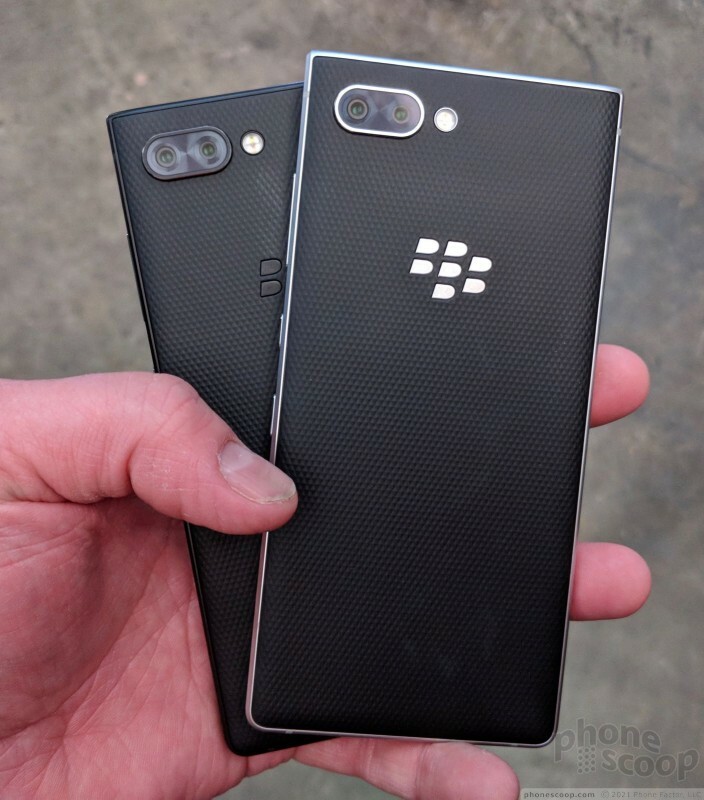 The KEY2 costs more than exciting devices like the OnePlus 6, and almost as much as the Samsung Galaxy S9. 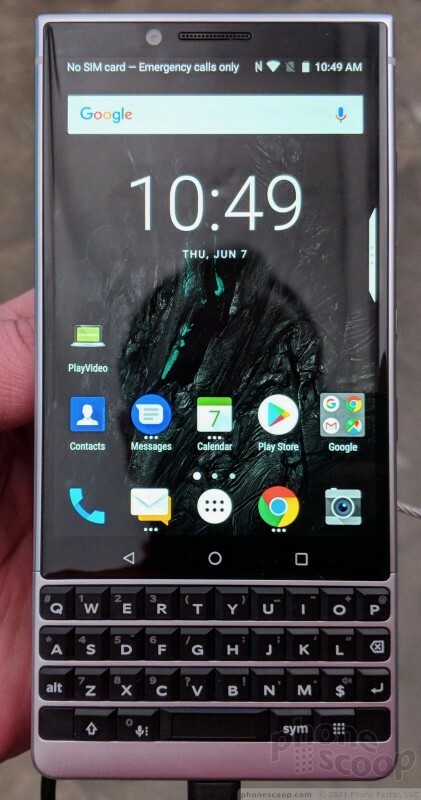 Who is this phone for? It's for business pros who value the Hub software and its God-like treatment of messaging. 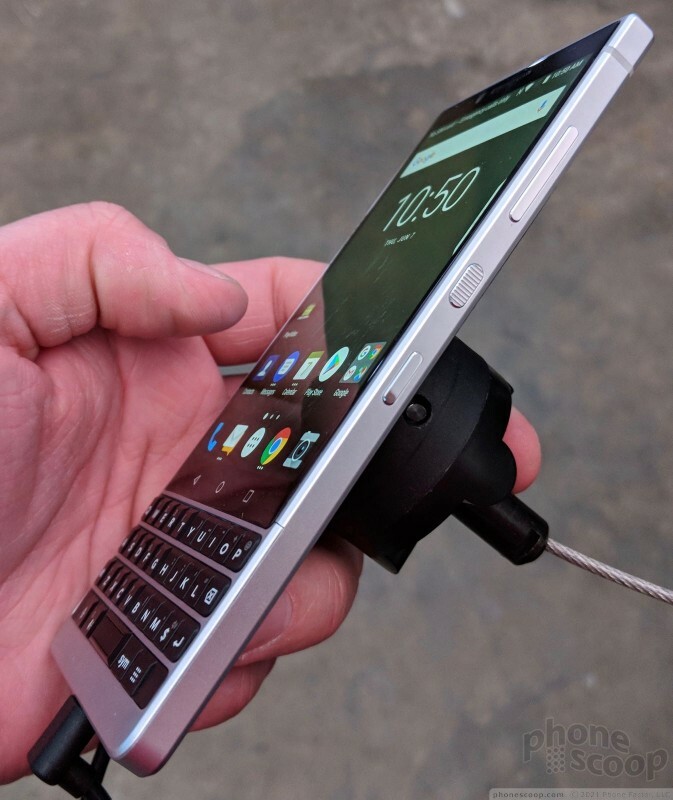 It's for people who really want a physical keyboard. 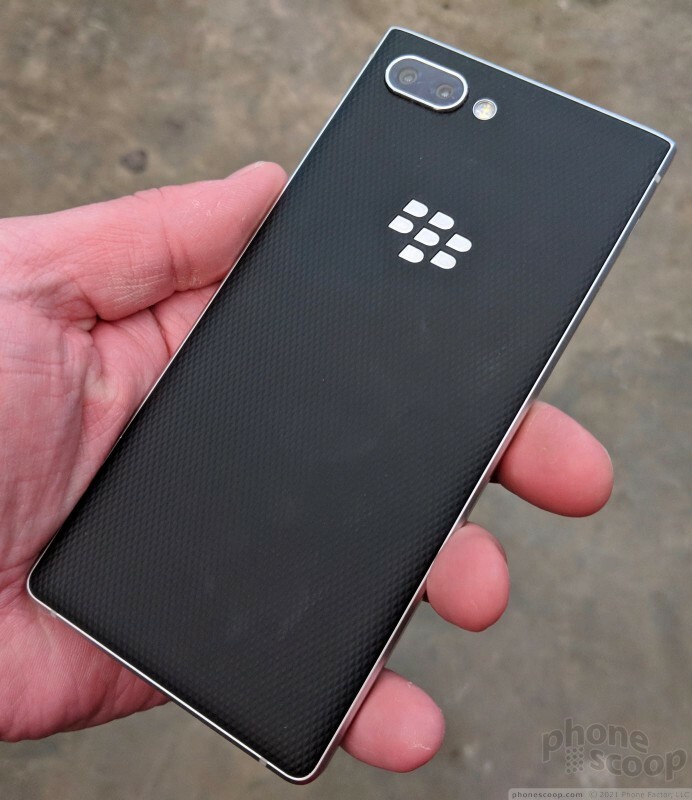 It's for people who truly value security and want the hardened version of Android that the KEY2 offers. There's this thing called "rain" and this other thing called an "accident". Look them up some time.